Atlanta Bankruptcy Attorney | Marty Adkins, P.C. Filing for Chapter 13 bankruptcy in Georgia immediately and automatically stops the scheduled foreclosure sale of your home. 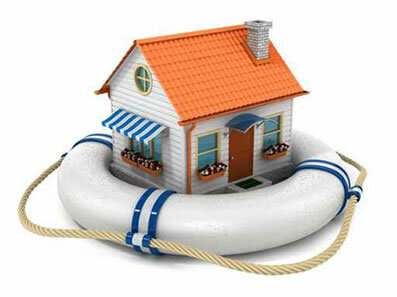 It not only stops foreclosure, it gives you at least 36 to 60 months to bring your mortgage current read more. Can’t seem to make the regular payments on your car, motorcycle, truck, etc? If so, you might be in danger of repossession. Repossession is a legal process where a creditor collects your valuable property (usually your vehicle), if you’ve become delinquent on your payments. Are You One of the Millions Suffering? No one likes to think about bankruptcy, but now more than ever before, bankruptcy has become a necessity for millions of Americans. 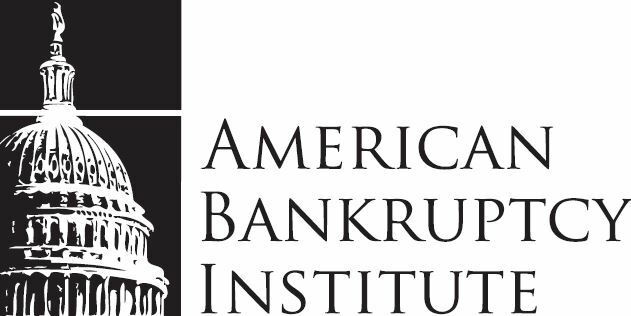 In the wake of our nation’s turbulent economy, many individuals and business owners are finding that bankruptcy is the only option to save them from irrecoverable financial devastation. If you’re facing foreclosure, repossession, a mountain of medical bills, harassment from creditors or the demise of your business, you are urged to seek the help you need and deserve before it’s too late. Mario “Marty” Adkins has been saving people from tremendous loss resulting from financial hardships since 1989 and he stands ready and able to do the same for you. If you’re facing foreclosure, repossession, a mountain of medical bills, harassment from creditors or the demise of your business, you are urged to seek the help you need and deserve before it’s too late. Who goeth a-borrowing, Goeth a-sorrowing.